There are several steps you need to follow to maintain your voluntary SRE teacher accreditation. Attend yearly development training to enhance your skills and your students SRE experience. Be observed yearly by an approved individual to review your teaching. Effectively care for the youth and children you teach with the Safe Ministry Refresher course. Ensure you are registered to work voluntarily with children in NSW. Every SRE Teacher needs to complete two hours of development training each year. This training is designed to improve the quality of SRE teaching and improve the classroom experience for young people. Development Training can focus on teaching skills, such as classroom management, asking good questions and using storytelling. It can also develop the theological understanding of our curriculum. Development training can be run in your parish by your local SRE trainer. Youthworks also runs SRE development training during the year. Training by an accredited SRE trainer. A teacher or retired teacher. You can download a Teacher Observation/Feedback Form for your observer to complete. You can also download a Teacher Self-Evaluation/Reflection Form to help you review your own teaching. The Anglican Diocese of Sydney requires that all Anglican SRE Teachers and helpers have undertaken Safe Ministry training within the last three years. Since April 2017 The Professional Standards Unit has taken over the delivery of all Safe Ministry Training for the Diocese. Safe Ministry training can be done online or face to face. Please send your certificate to your SRE Coordinator once you have completed the training. 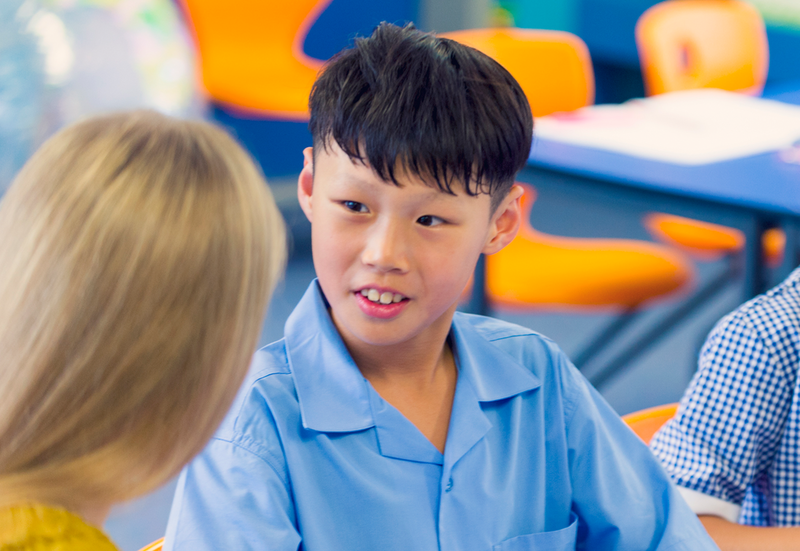 The Working With Children Check (WWCC) is a requirement for all people who work and volunteer with children in NSW, including SRE Teachers and Helpers. It includes a national police check and review of findings of misconduct involving children. The result is either a clearance or a bar. All SRE Teachers and Helpers must have a valid clearance to enter NSW Public Schools. Your WWC clearance lasts for five years. Please make sure your contact details are up to date with the Office of Children’s Guardian so that you will receive a notification when it is time to renew your WWC number. You will need to renew your WWC number before it expires. Renewal applications cannot be submitted until three months before your expiry date. Please ensure your SRE Coordinaor has your renewed WWC number and expiry date. The WWCC number will stay the same when renewed. Re-applying is NOT required to renew a WWCC. A visit to a Services NSW office (RMS) is required to provide proof of ID (the same process as when applying for the first time). A fee of $80 applies to workers employed in child-related work. Volunteers do not pay anything.